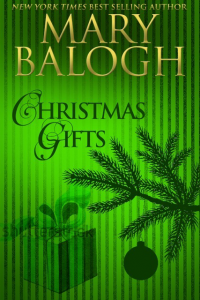 Christmas Gifts brings together in e-book format three previously published and long out-of-print novellas, each on the theme of love as the greatest of all Christmas gifts—love of family and children, and the forever kind of love between a man and a woman. In The Best Christmas Ever during a boisterous house party all the children when asked are eager to say what they want for Christmas. All except one, that is. The exception is a young girl who has not spoken since her mother died. Her father’s heart aches for her as he hopes that the gifts he has bought her will be what she really wants. 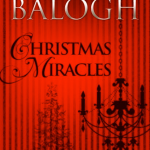 But her one fervent wish is for a new mother for Christmas—and she sees the person she wants among the guests. 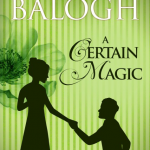 That lady, however, has an unhappy history with the child’s father and it seems unlikely the wish will come true.